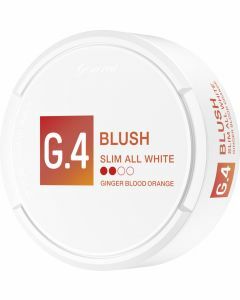 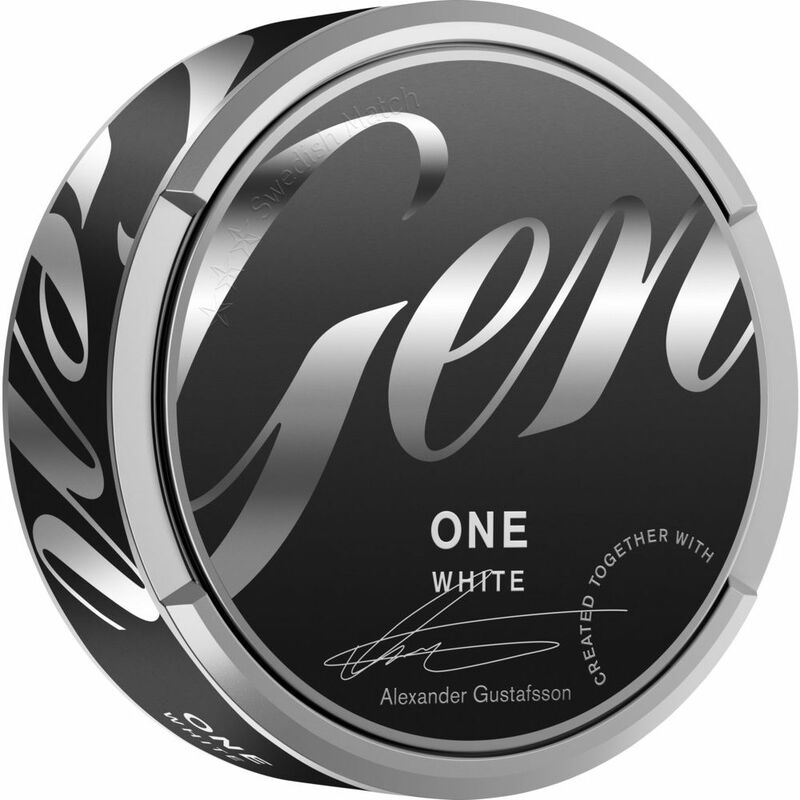 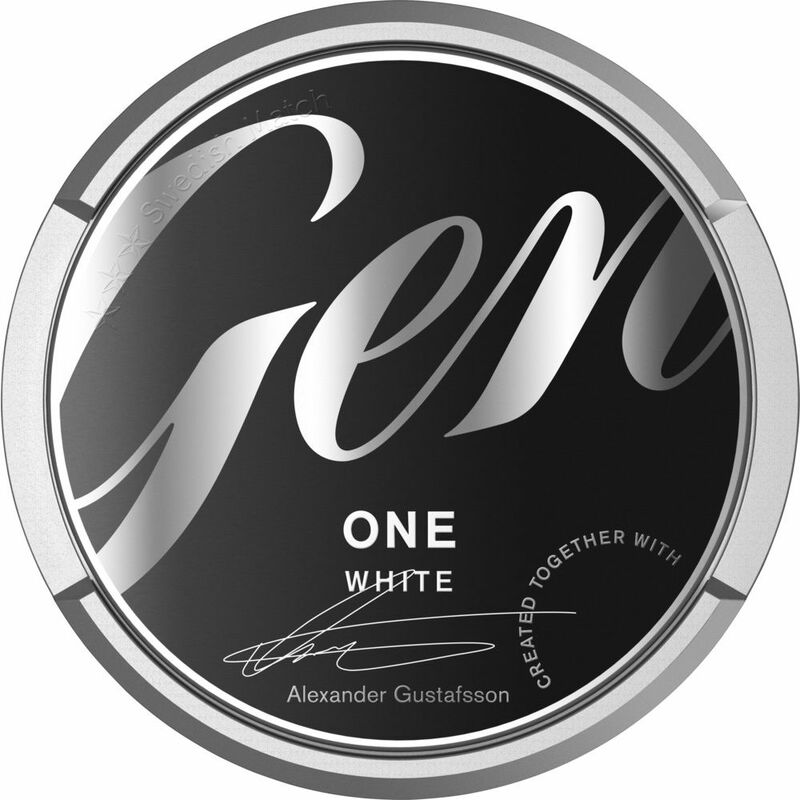 General One White is a snus with all the classic flavors of ordinary General White and a nicotine content of 14 mg/g. 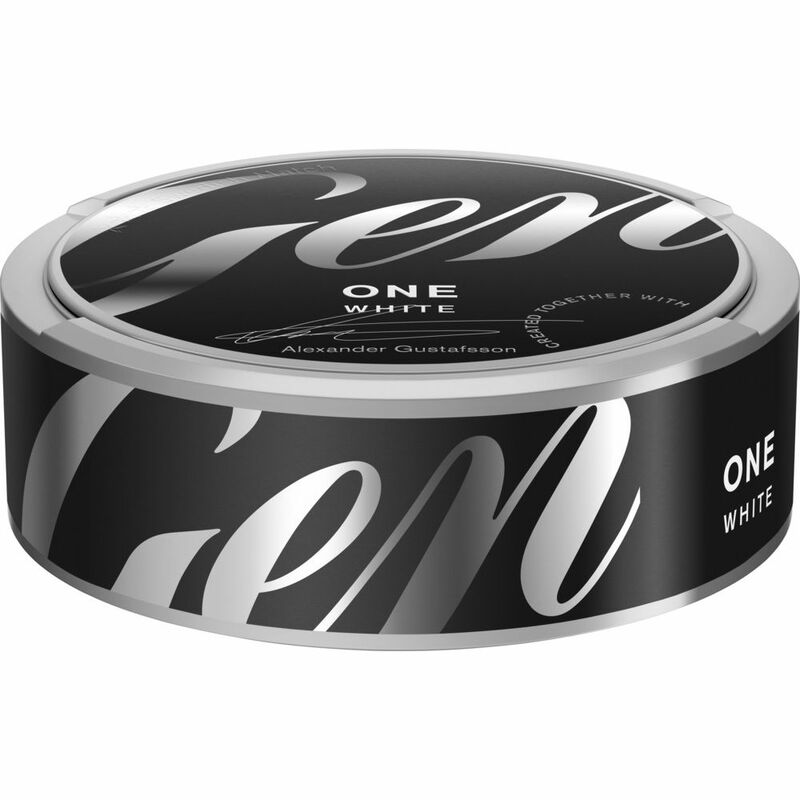 What differs, in addition to the strength, is the portion of the snus delivered. 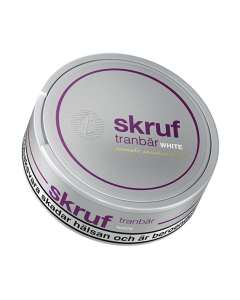 They are more compliant, softer, fluffier and fuller. 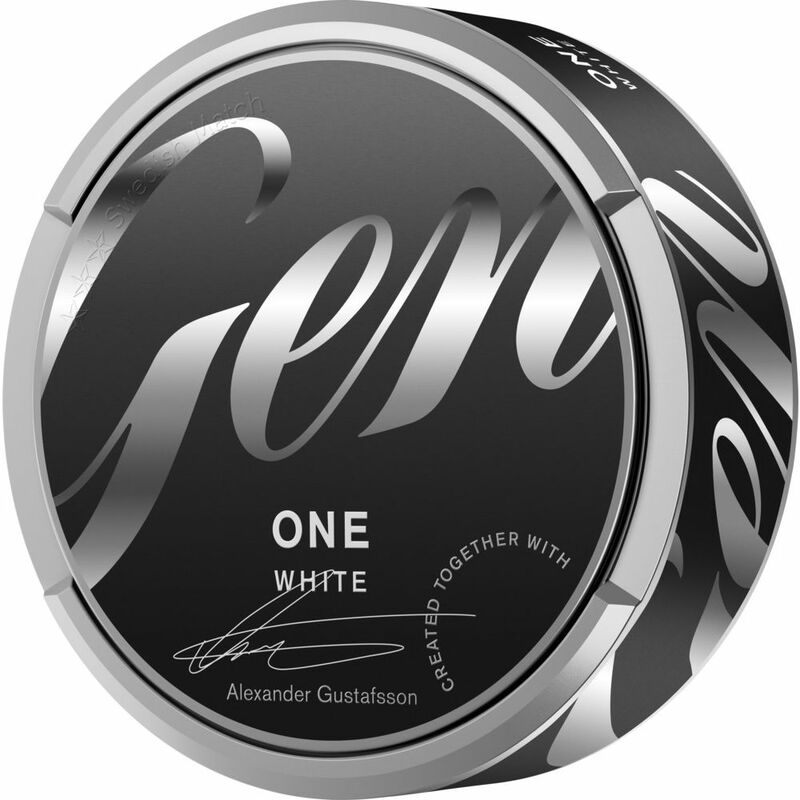 The snus has been developed together with the Swedish MMA practitioner Alexander Gustafsson. 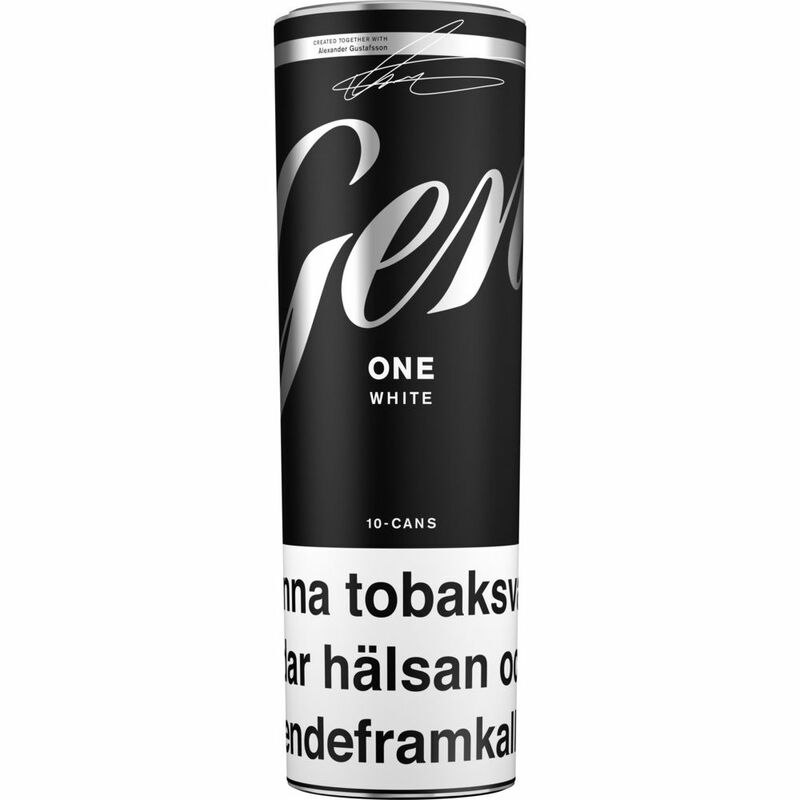 With carefully selected tobacco, along with a new tobacco treatment, Swedish Match has created an even bigger portion of snus. 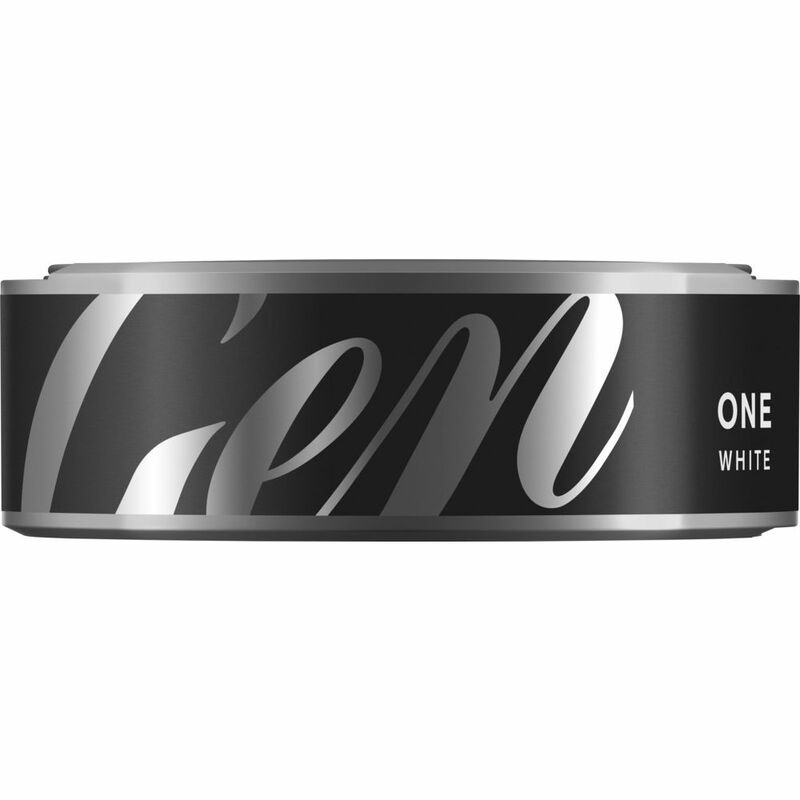 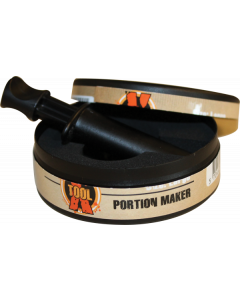 Through a new method of refining tobacco into snuff, they have developed a drier, fluffier and more flavor and nicotine-rich experience. 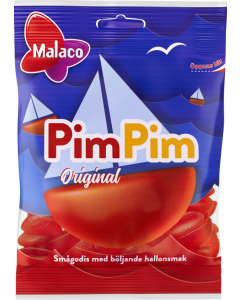 A new way to pack the pouches also provides a soft, full and more very fulfilling experience.